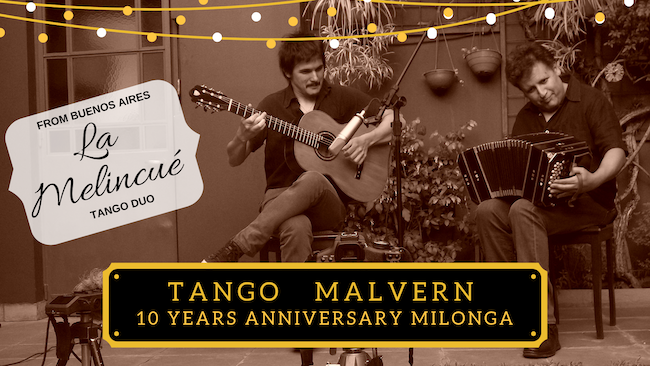 Tango Malvern 10 years anniversary celebration Milonga with live music direct from Buenos Aires !! £15 in advance, £17 on the door. Milonga with live music direct from Buenos Aires !! 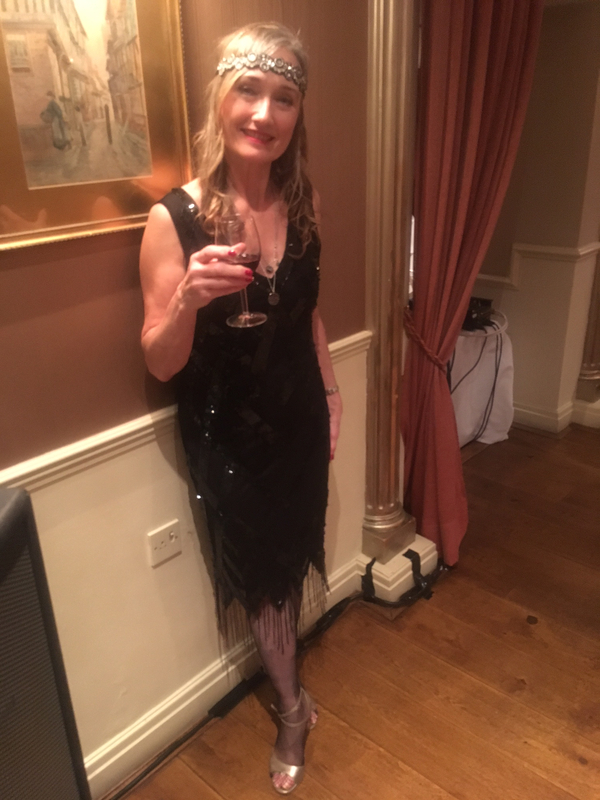 Come and join us dance to celebrate 10 happy years of tango in Malvern, at one of our favourite local venues Colwall village Hall, nr Malvern.